አይናችን የወገኖቻችንን አስከሬን ለመደ ? የኢትዮጵያ አየር መንገድ አዲስ የሞባይል አፕሊኬሽን አስመረቀ።በሞባይል አፕሊኬሽን የሚጠቀሙ ደንበኞች ለትኬት ከሚከፍሉት ክፍያ የ10% ቅናሽ ያገኛሉ።Ethiopian Airlines introduces new mobile app. Customers will enjoy 10% discount on all mobile bookings. 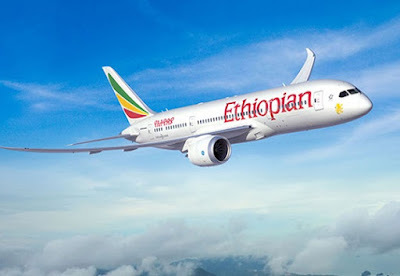 Ethiopian Airlines, the largest Aviation Group in Africa and SKYTRAX certified Four Star Global Airline, is pleased to announce that it has launched a brand new Mobile Application, which encompasses an array of features that enhance customers’ travel experience with simplified and end-to-end options for flight booking and management by using their Android mobile devices. “In the age of “the internet of things” and “Artificial Intelligence” I am very happy that our “mobility” project is fast advancing which enabled us to announce to our esteemed customers that Ethiopian Mobile Application has gone live. The Mobile Application is a critical piece of our overall strategy to bring our customers’ travel experience to another level by leveraging on Information and Communication technology and African Flavored Ethiopian Hospitality. With this new Mobile Application, customers will be able to use their mobile devices to book their flights, do their flight check-in, issue their boarding pass and self-board their flights, check the status of their flight, get actual arrival and departure times of ET flights and remain connected and informed throughout their journey in real-time. Click on the link below to download your Ethiopian Airlines Application. 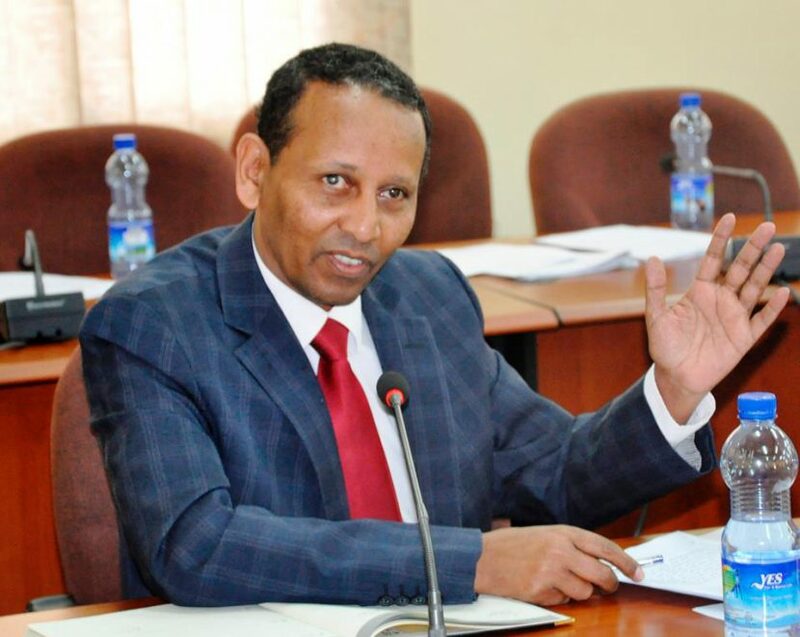 የኢትዮጵያውያን የጋራ መድረክ በኖርዌይ ማን ነው ? 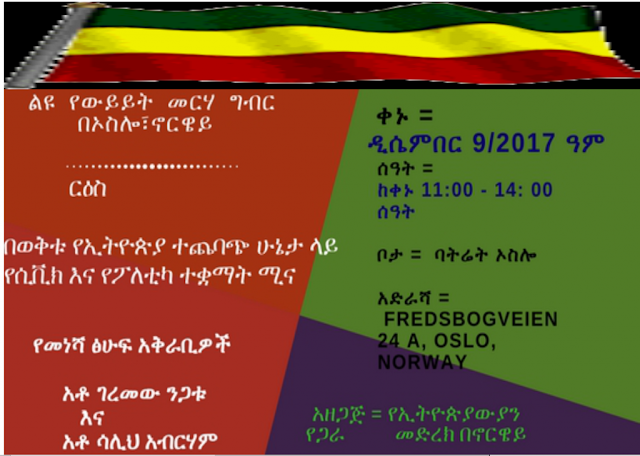 በመጪው ቅዳሜ ሊዘጋጅ የታሰበው ሕዝባዊ ውይይት ምን ላይ ያተኩራል?